As a child, I was constantly exposed to negative money sayings. I still remember that saying, “Money doesn't grow on trees” from my childhood. It was used to argue against buying an item. I had created my own world where money was constantly tight. That was just the way life was. I learned to constantly want more money. And yet, when I had money, I'd immediately spend it, keeping me in constant need for more. But on the other hand, I had another negative belief: to have money is something negative, something to hide. Why? Because I believed that money causes people to do horrible things. However, I eventually came to understand that this was just a limiting belief. In reality, money doesn't change a person's character but only amplifies it. Being in possession of a lot of money doesn't turn someone evil. It simply allows them to be themselves on a larger scale. So my limiting belief was that I needed to spend all my money. I realize now, I did this to avoid being an evil rich person and to keep me in my comfortable state of financial strain. But by December of 2015, I could no longer stand it. My apartment was overflowing with stuff. The energy in the two rooms was thick and numbing. I felt lethargic and heavy. And I knew that I had to change something. Do you know that feeling, when you just can’t take something anymore? That's the best time to start implementing changes! So I started decluttering my apartment. And this decluttering also started other processes. Some people report that their decluttering also facilitated weight loss. I found Mr. Money Mustache and binge read his whole blog in a few short weeks. Then I went to the Financial Independence conference in Chautuaqua. This was a complete turning point for me. During the conference, I was able to relax for the first time in months and finally put all the puzzle pieces together and start towards the future I wanted to have. Having such a clear and strong view of how I wanted to live and having a blueprint to get me through stressful days at work has helped me tremendously. Even though I am only a few years into my journey, I feel a calmness I did not have before. Related: Is It Too Late to Start My FI Journey? 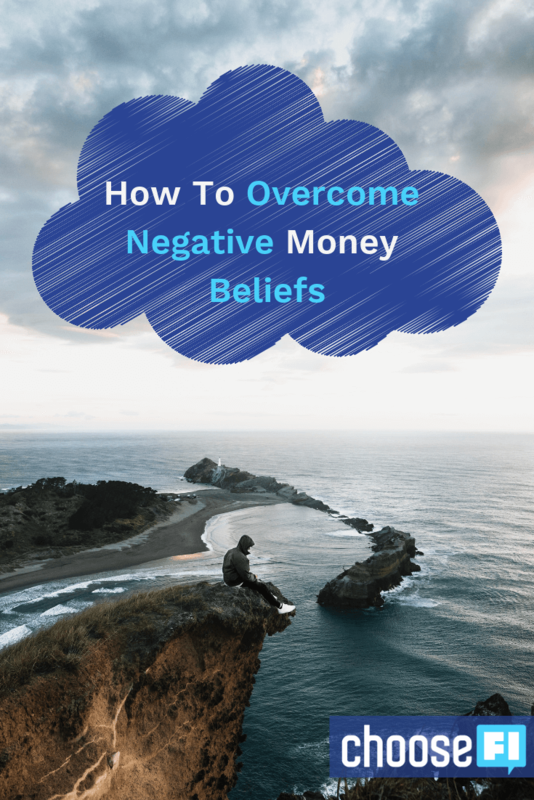 Many of us have negative money beliefs that are holding us back for reaching our goals. If you're tired of being held back by your limiting beliefs, here are some action steps that you can take to overcome them. Here's a great talk from Dr. Irum Tahir to get us started. Many of us don't have a good grip on what our limiting beliefs even are. If I were to ask you to write them out, there's a good chance that you would end up staring for a long time at a blank piece of paper. 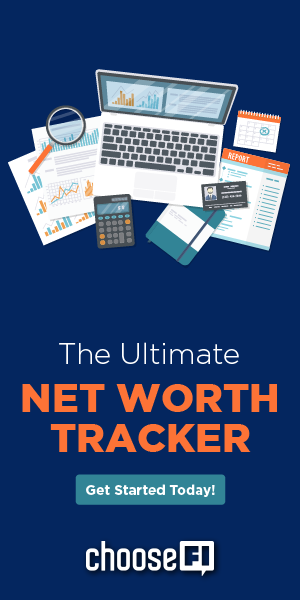 Once you've identified money goals (or any goals for that matter) that you've consistently been unable to reach, try to find the negative belief that lies at the root. I don't make enough money to afford a vacation. Using my vacation time is a sign that I'm not dedicated to my job. Using extra money on a vacation is wasteful and selfish. If I have money left over after paying my bills, it should be given to people in need or charities that I support. But hold on, not so fast. These ideas are called limiting beliefs for a reason. If you truly believe something, you're not going to be willing to just toss it to the curb after a 5-minute thought exercise. Instead, what I recommend is to spend some time researching people who have different viewpoints than yours. Find out what arguments they use to defend their beliefs. This is exactly what I do when I realize a certain belief is holding me back. Why you don't need to make a lot of money to afford a vacation. Why taking a vacation can improve work productivity. Why using money for a vacation is not wasteful or selfish. Notice, that in all three examples I'm purposely trying to find people who have a different point of view than mine. By doing this, I'm acknowledging that there are some people on this planet who probably have a diametrically different belief than me…and I want to find out why. Once you've seen different ways of thinking about any subject, go ahead and try one new belief on for size. For example, let's say that during step #3, you found several people who claimed to use credit card rewards to take regular vacations, even on limited incomes. 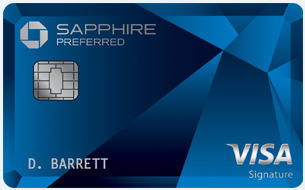 If that sounds appealing to you, then why not commit to testing out their credit card rewards methods for six months. Or, if you read stories of several people who said that their annual work performance was far higher in years that they took at least one week-long vacation, then try it out to see if you get similar results. And if do you, then guess what? Congrats! You've just replaced a negative money belief with a positive one! The more you follow this process in small areas (like taking a vacation) the more comfortable you'll feel trying it out in bigger domains (like starting a business). Thanks Ms. Maxi for the article. I really appreciated how you articulated those negative messages that so many of us heard (and likely have internalized) about money. It’s amazing that once you are aware of these messages how pervasive they really are. For me it’s also been a journey to try to disentangle myself from them. Looking forward to reading more about your path to FI, happiness and positivity around money! Yes, we can change our script! We each have the power to re-write our own money story. Love this post, Ms. Maxi! Looking forward to more of your posts!